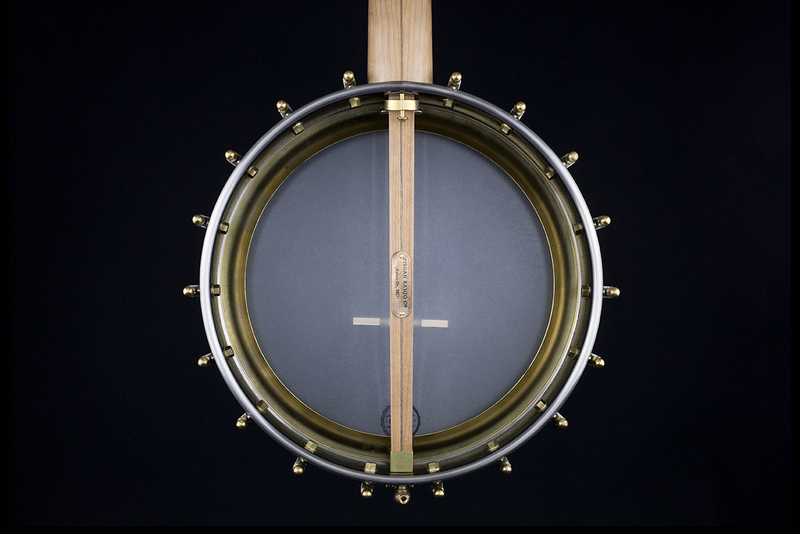 The Rambler Dobson is the first affordable, sustainable, hand made spun-over rim banjo on the market! 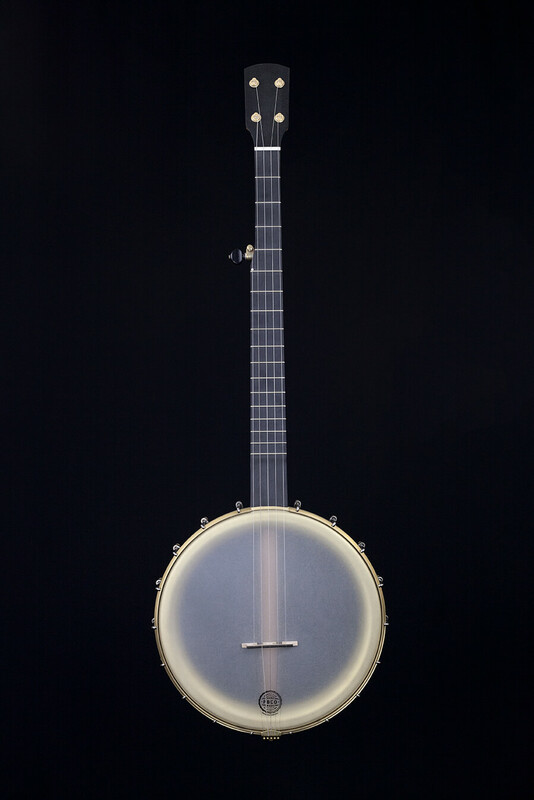 This banjo features a 12″ or 11" stainless steel spun-over rim with a REMOVABLE Dobson tone ring, richlite fingerboard, and either a walnut or cherry neck. 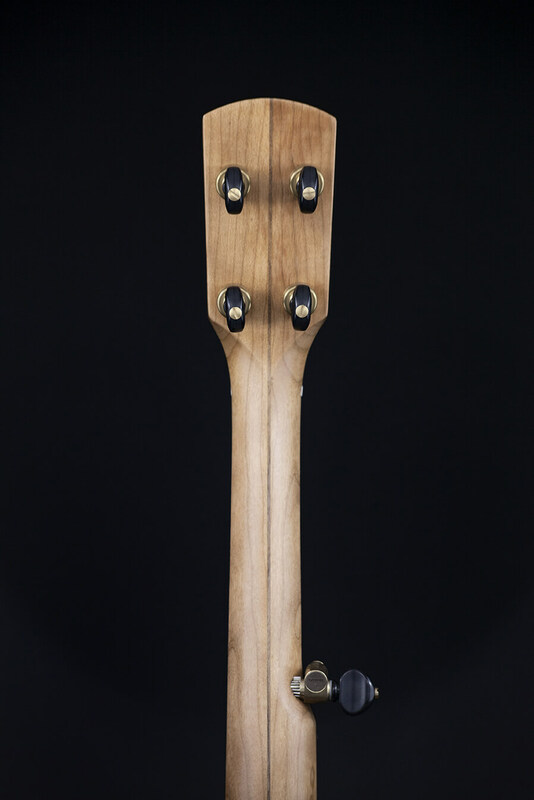 All hardware made in USA by Balsam Banjoworks! 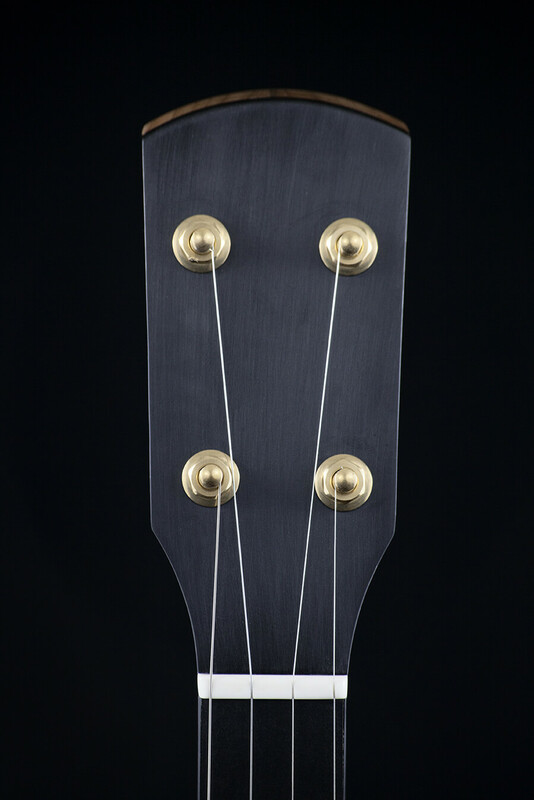 Stainless steel 12" or 11"
Standard Scale-26 3/16", Short scale-25 1/2", or A-scale-23 1/2"
Good sustain and resonance. Very responsive and easy to hear yourself play. Quicker sound decay without Dobson tone ring.